With activities that appeal to every visitor, create a Penang Hill experience of your own through our many unique attractions at Penang Hill. 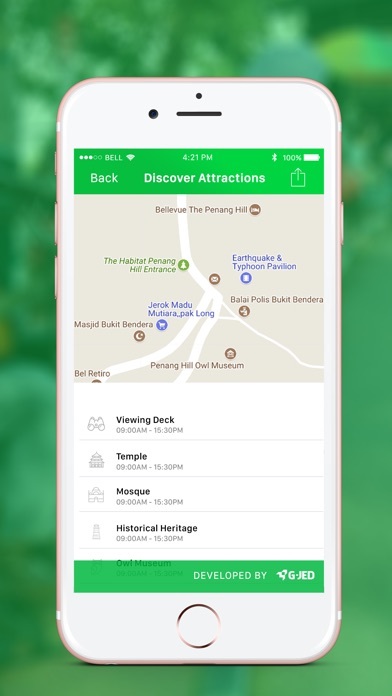 Top 5 Reasons to download Penang Hill App: - Attraction Discovery To explore and discover all the attraction at Penang Hill which allows you to know more details about the attraction. 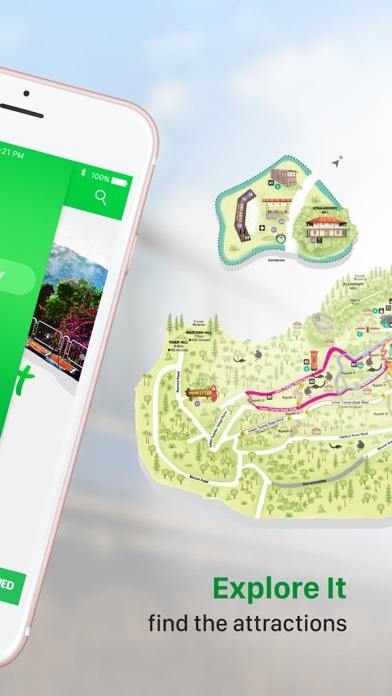 Penang Hill App also able to show you the way from your current location to the selected attraction with the use of Google Map with GPS capability. 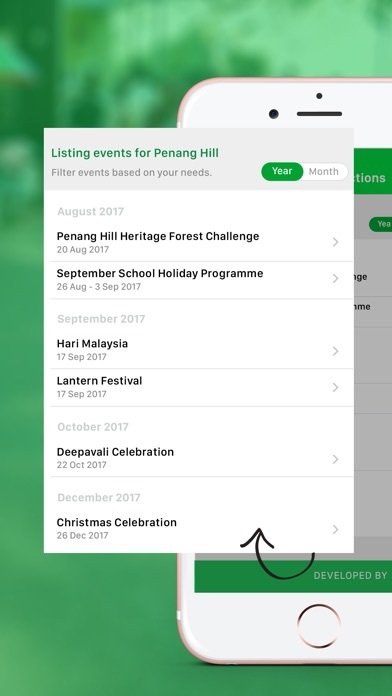 - Penang Hill's Events To keep visitors updated with all the activities & events at Penang Hill. - How to get to Penang Hill To show visitors on getting to Penang Hill with ease via public transportation from Penang Bridge, Sultan Abdul Halim Muadzam Shah Bridge, Penang International Airport and Ferry Terminal Penang. 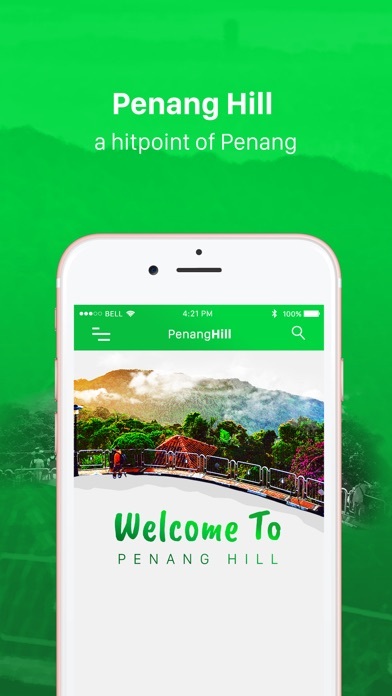 - Hiking Trails App Provide hiking trails guide surrounding Penang Hill with the use of Open Street Map. 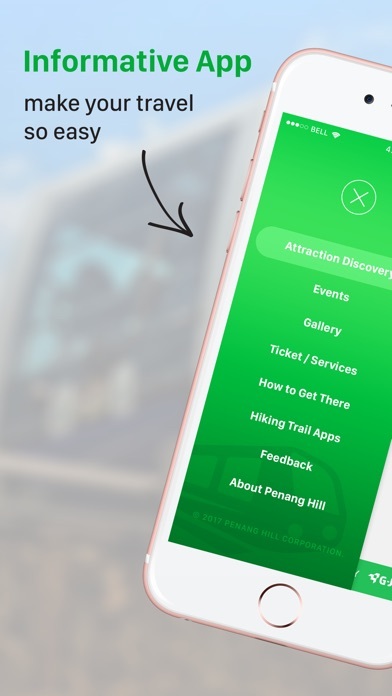 - Feedback Provide a platform for visitors to comment and feedback to Penang Hill. It is also capable to lock with GPS coordinates and able to upload picture into the feedback in order to provide better explanation to the feedback. Visit us at http://www.penanghill.gov.my for more information about Penang Hill.